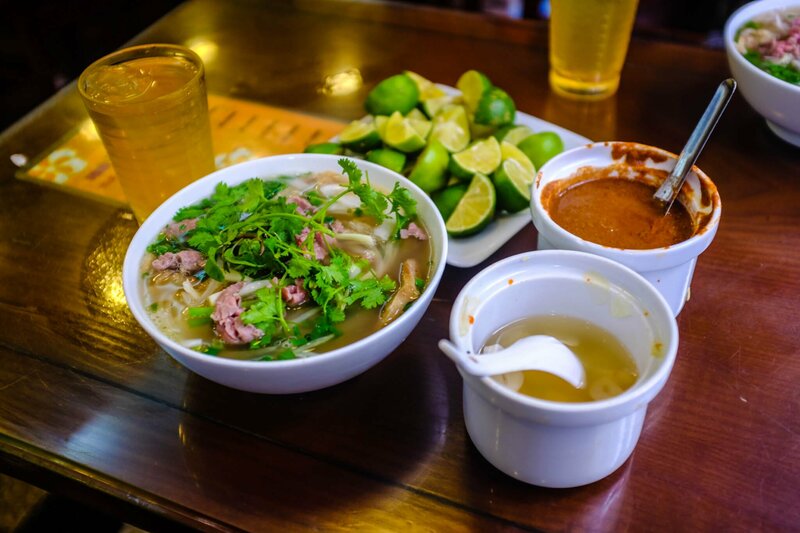 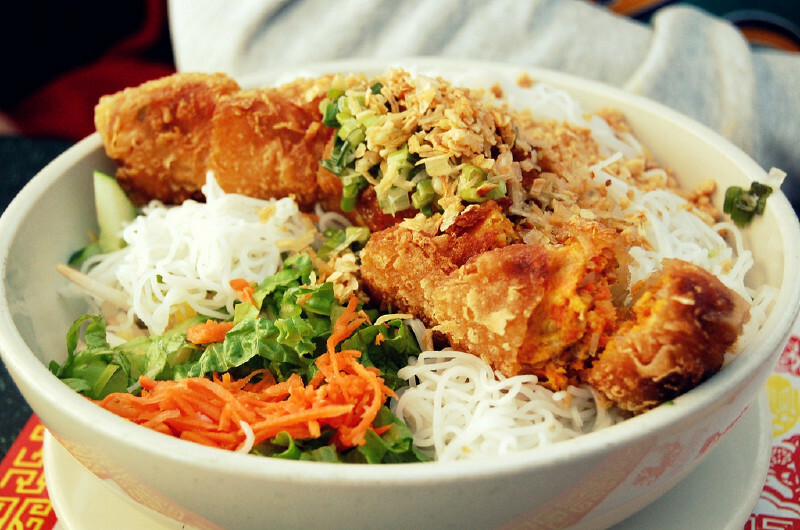 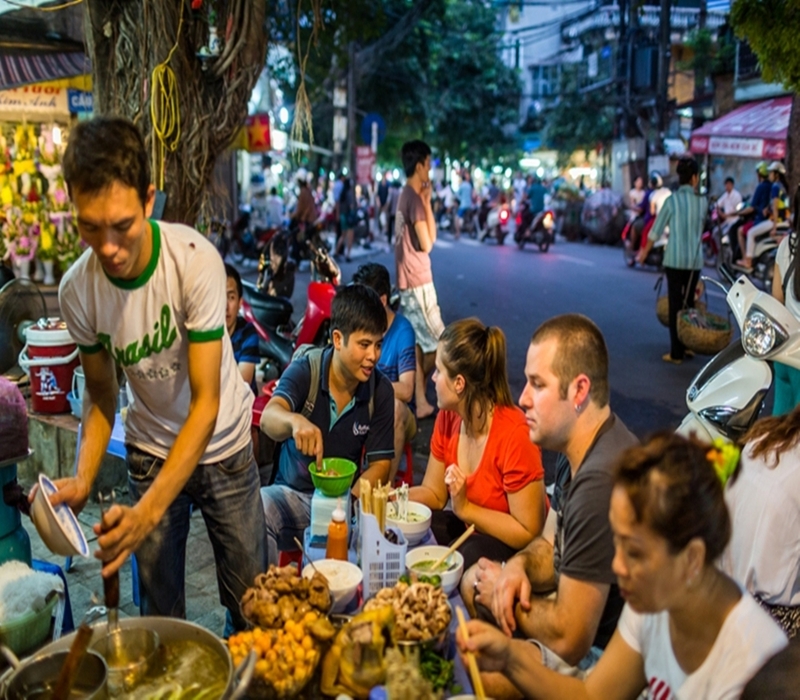 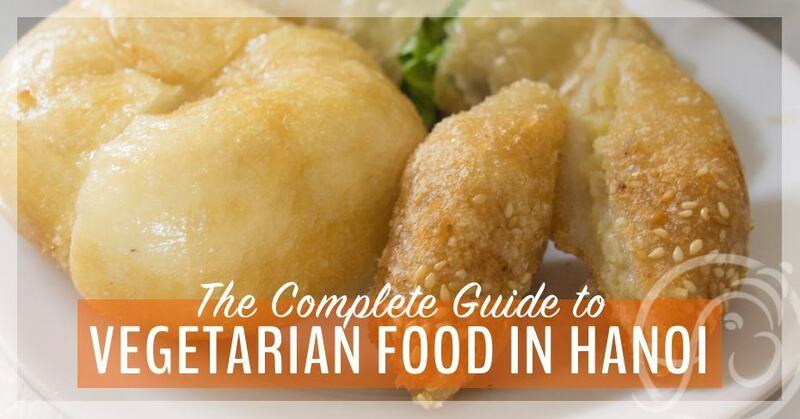 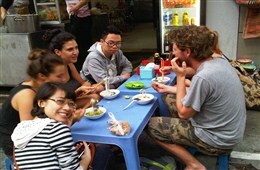 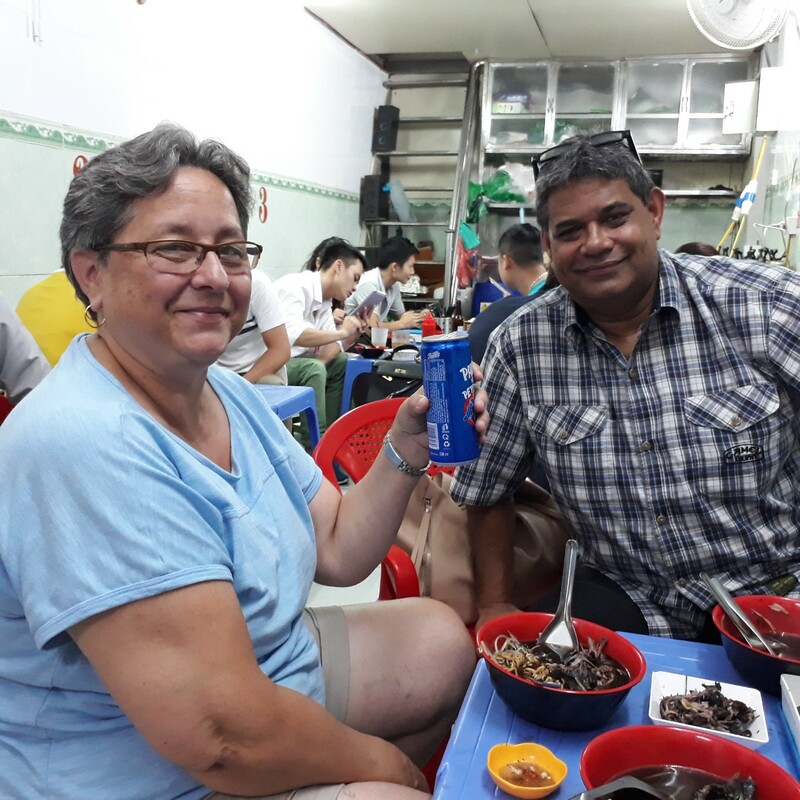 Exploring Hanoi by taking our Hanoi street food tours as one of the top things to do in Hanoi. 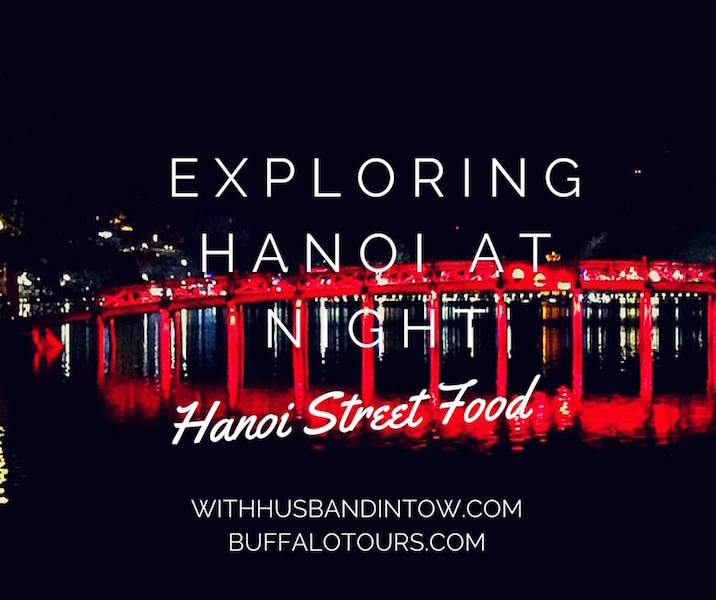 Join us for street food tours in Hanoi. 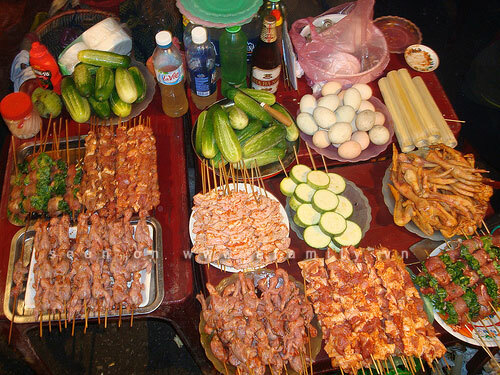 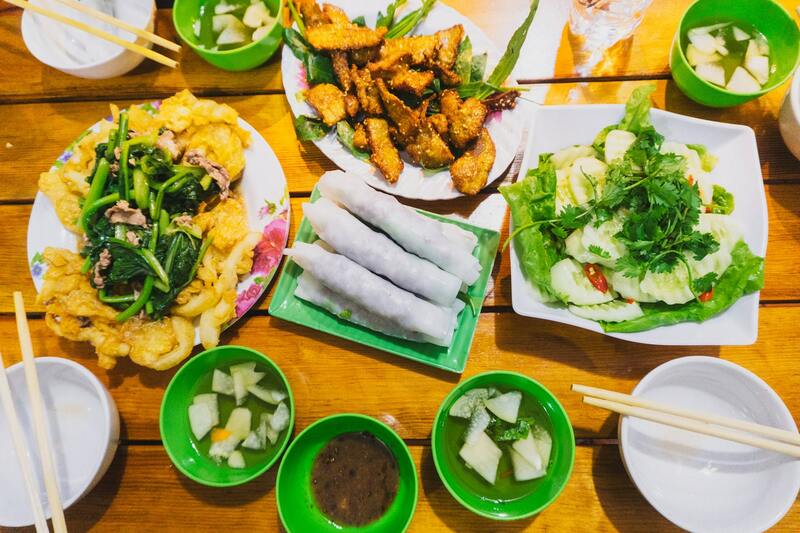 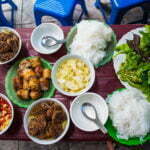 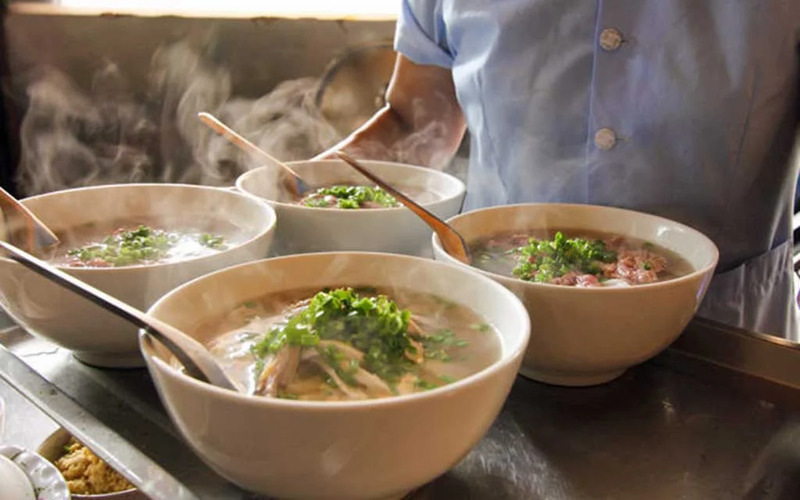 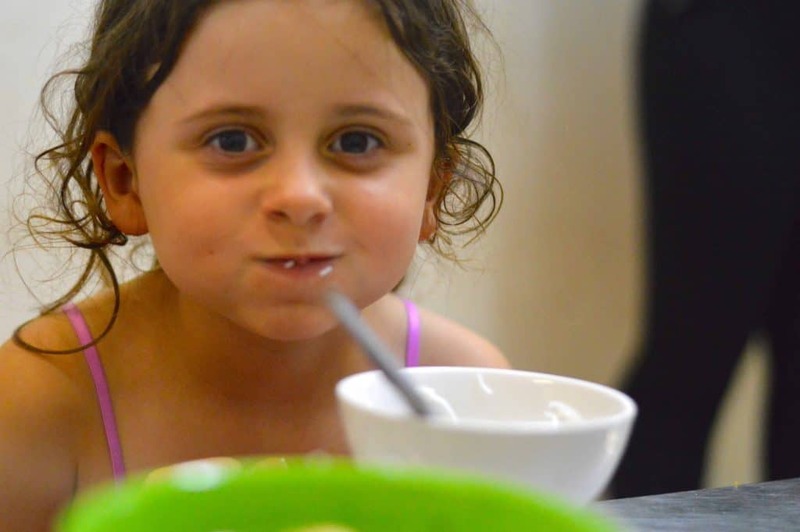 Hanoi foodie tours.